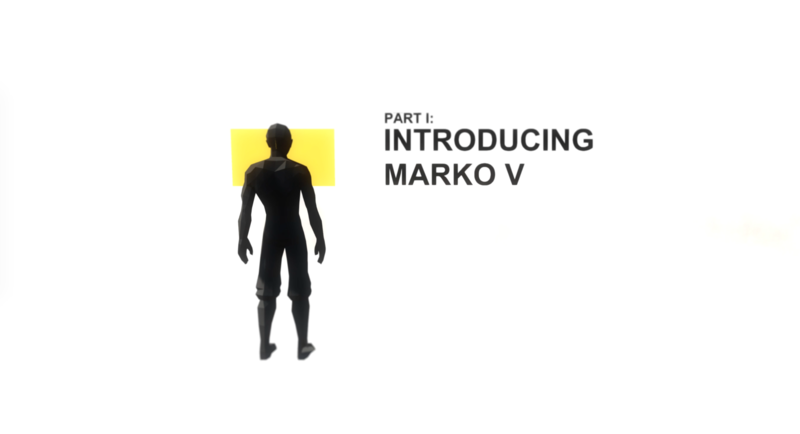 Marko V is a speculative fiction that explores future social media interactions at the intersection of conversational interfaces, automated text generation, and post-context-collapse. Told through four audio-vignettes, the story explores how Adrian’s use of a conversational writing assistant, Marko, amplify tensions in his social relationships with a loved one, his ego, and his friends. This project was an exploration of how the attractive idea of contextualized automated authorship can slip up, not because it lacks intelligence, but by exposing the insensitivities that already lie within us when the system knows us perhaps too well. The concept for this project originated from speculating about techniques to combat one of the looming issues with social media: context collapse. As our networks grow and reach ever farther, finding an appropriate way to address our friends, family, coworkers, and superiors simultaneously proves increasingly difficult. The “status update” crumbles under the burden of wearing all the facades we take on in our lives. This forces our online selves to become increasingly crowd-pleasing and generic, or just to fade out all together. But what if we had methods of re-contextualizing the conversation-at-scale that take place daily on social media, just as we would in in-person conversations? Provoked by this question, I tried to immerse myself in the life of someone who had access to a tool like this and imagine the variety of ‘side-shows’ it would create. Ultimately, the discussion generated from this project I felt was successful. The presentation was provocative, not too far-fetched to be unbelievable, and many felt the lack of visuals assisted in allowing the audience to imagine their own interface. However, many of those I presented to felt reluctant that they would want or trust such a system. Would reading posts generated by computers rob them of their meaning, even if they sounded genuine? We additionally discussed the idea that none of the problems explored in the story were caused by the technology, rather the technology created new places for these very human problems to manifest. Looking forward, I think this exploration couple be improved by providing more context into the positive outcomes of the technology, as to not fall into the trope of speculative design as strictly undesirable dystopias. Finally, I’d like to thank Jillian Nelson, Ruby He, and Temple Rea for their voice acting performances.